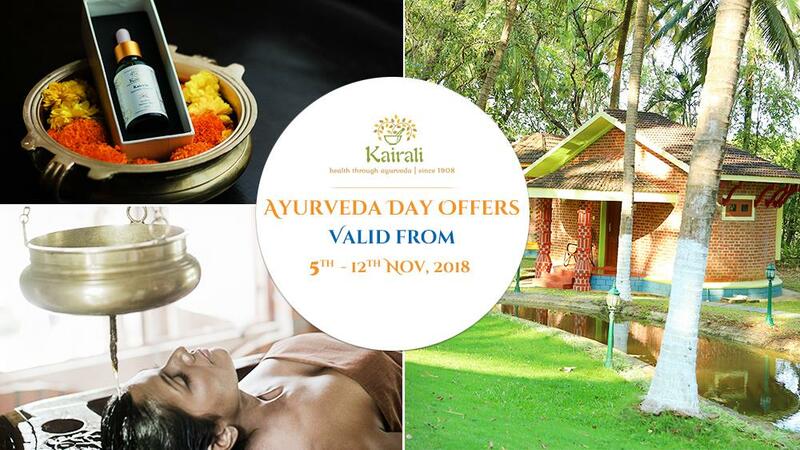 Ancient wisdom blended perfectly with modern technology is a unique fusion that is served and offered to the guests who visit Kairali- The Ayurvedic Healing Village, Palakkad, Kerala. 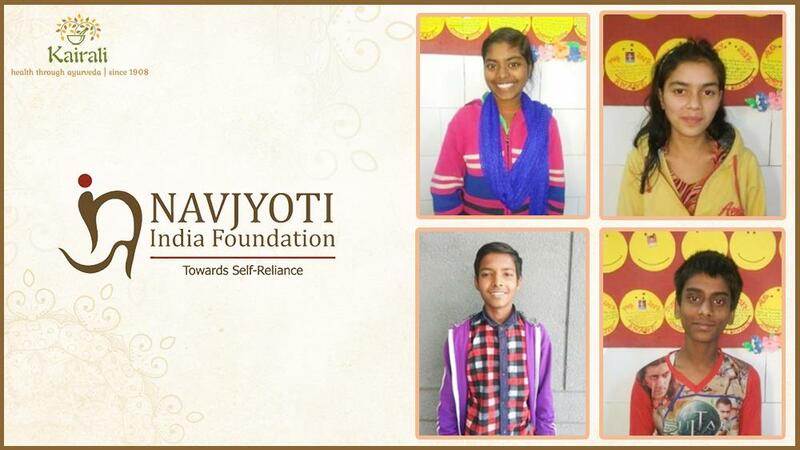 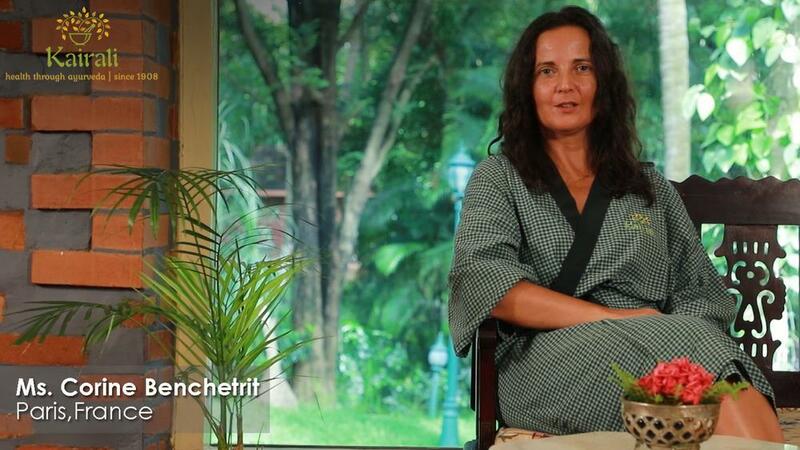 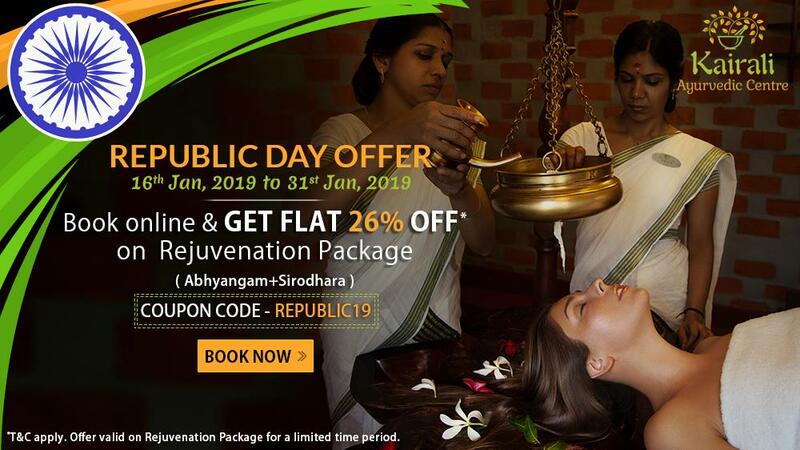 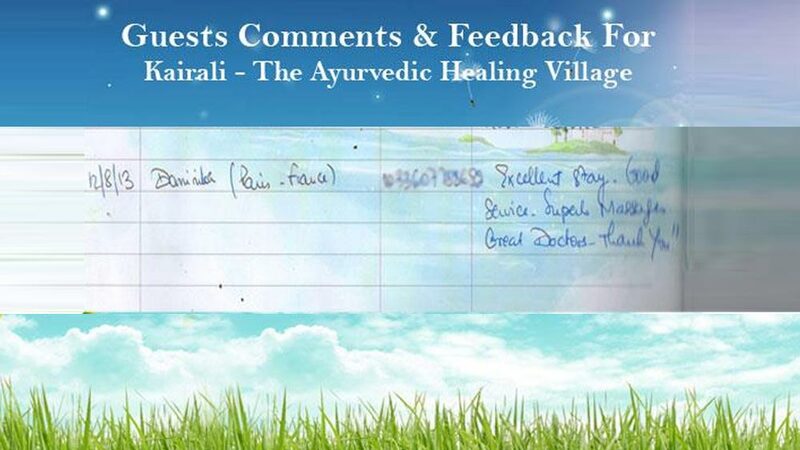 People reach the holistic resort to experience and enjoy Ayurveda straight from the ancient text, Yoga and Meditation- inherited directly from our ancient sages in the lap of nature, far away from the immutable cacophony of the world. 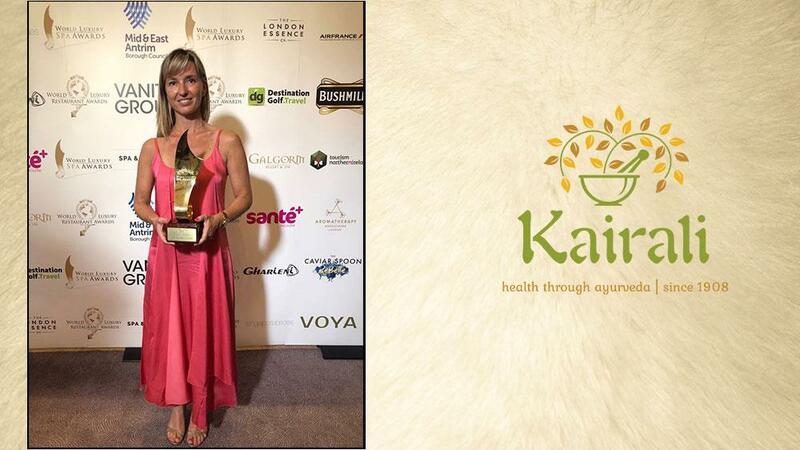 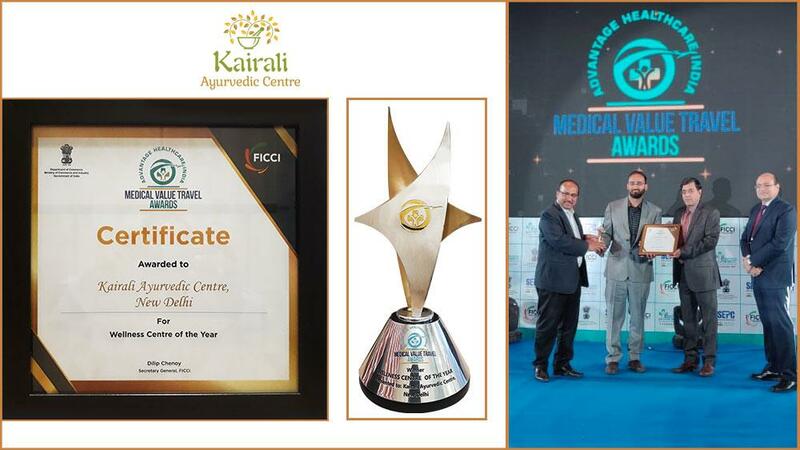 With state-of-the-art facilities and infrastructure, Kairali- The Ayurvedic Healing Village, Palakkad, Kerala has one again made us and the country proud by bagging ‘World Luxury Spa Award 2017’ in the entire South West Asia for its endeavors in the wellness industry. 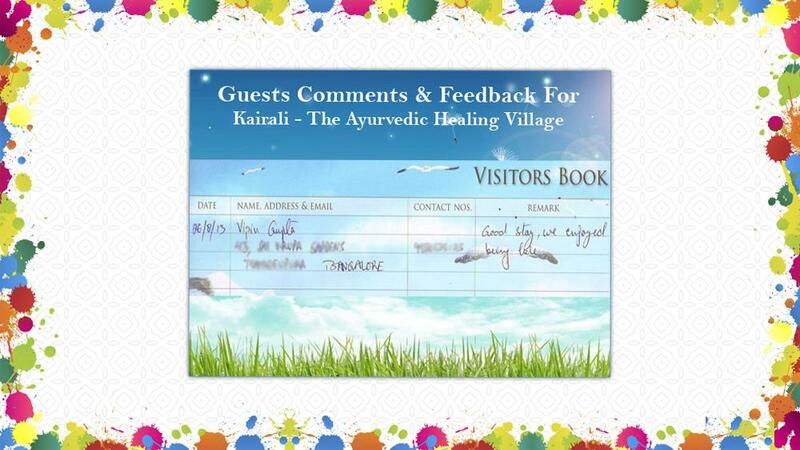 Studying, researching and applying our ancient treaties, the Healing Village has boast of offer the world-class facility while the guests get to indulge in scintillating and exhilarating luxury at the same time. 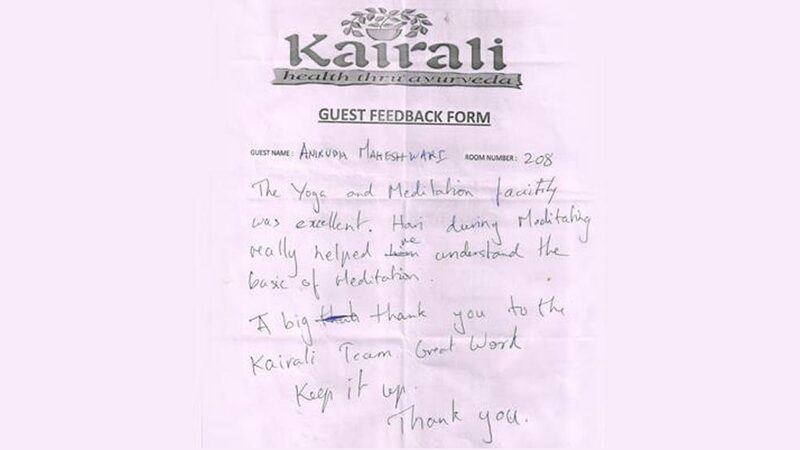 This not only allows them to enjoy, but to experience a change internally while regaining the balance of body, mind and soul. 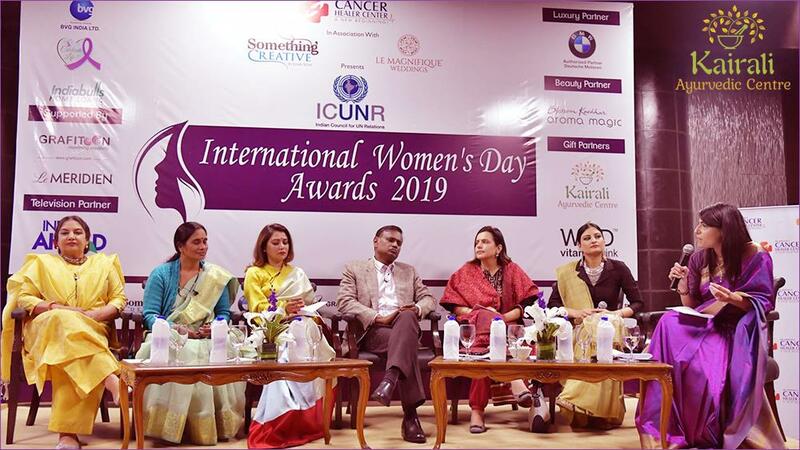 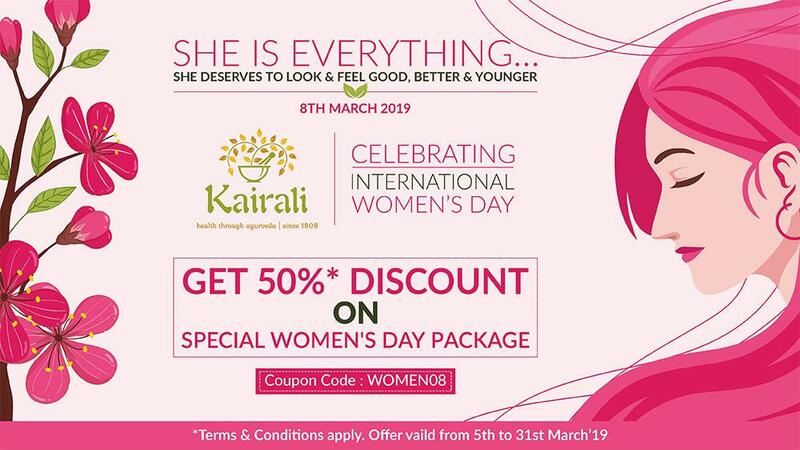 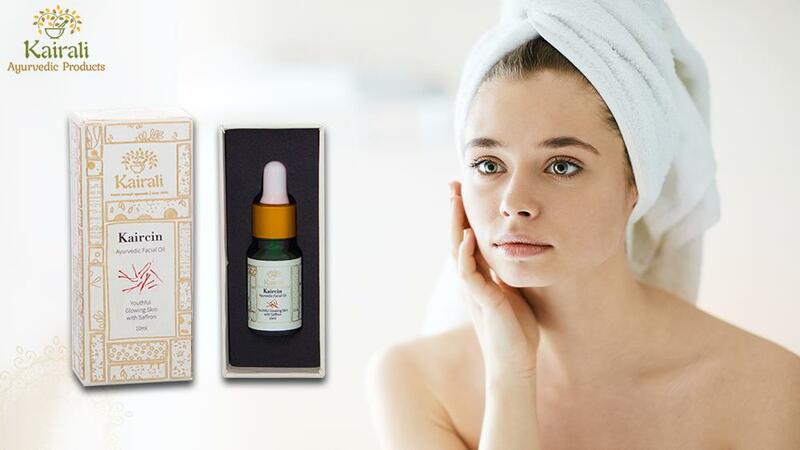 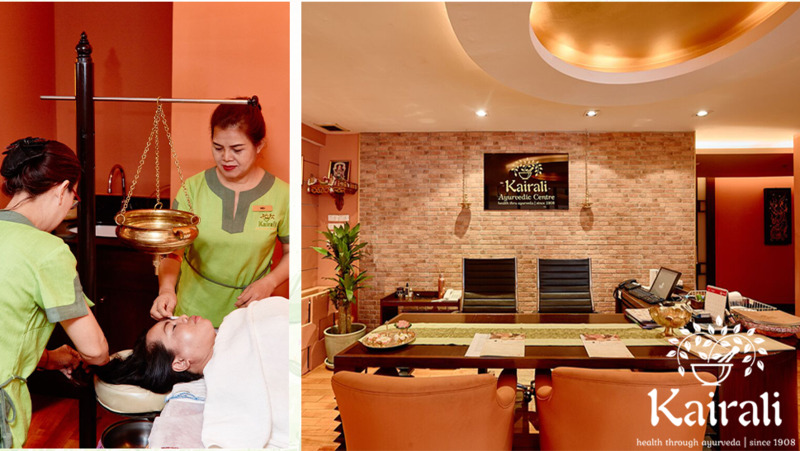 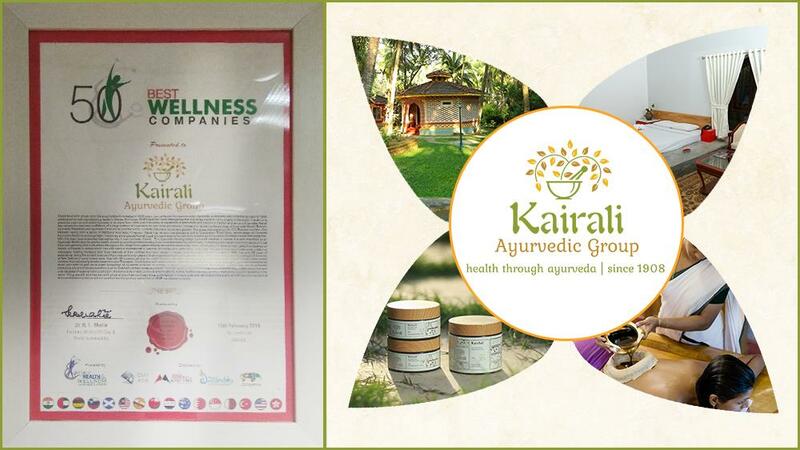 Kairali went through an exhausting procedure of selection, evaluation where a panel of independent spa consultants in 144 countries was involved. 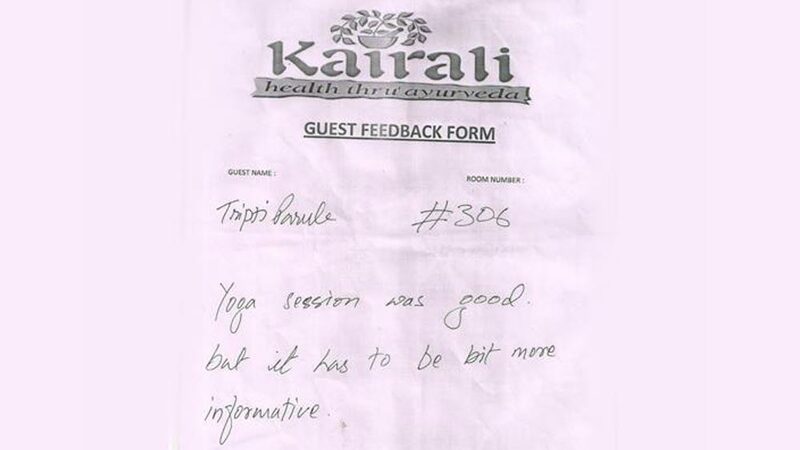 The ability was assessed purely on unsurpassable service, exceptional quality and unrivaled innovation. 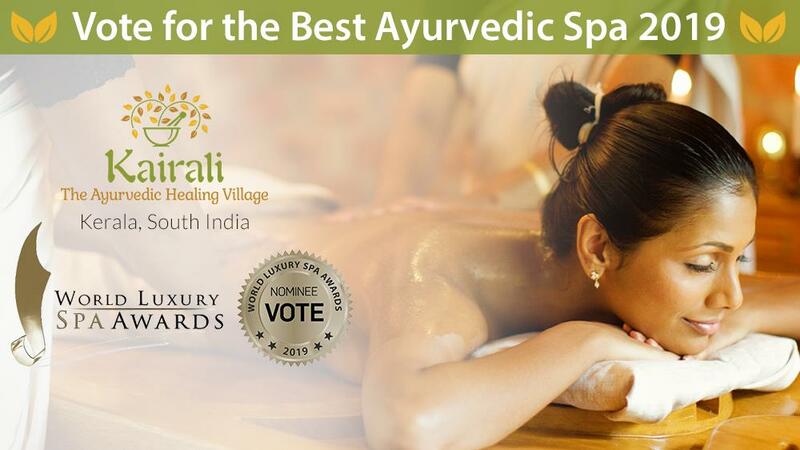 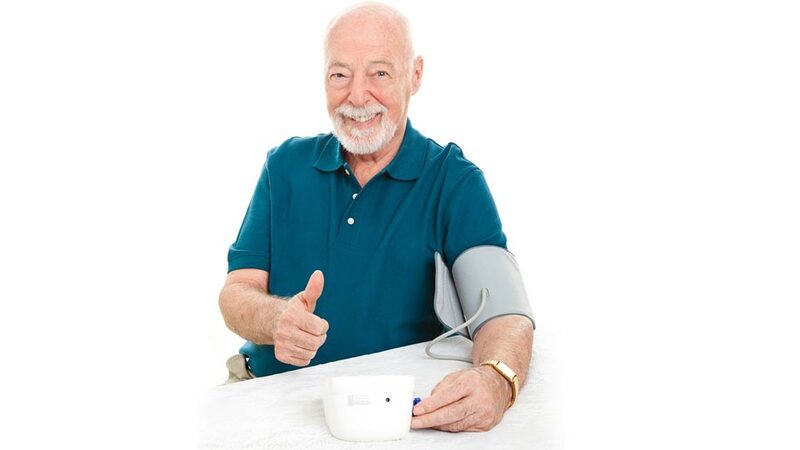 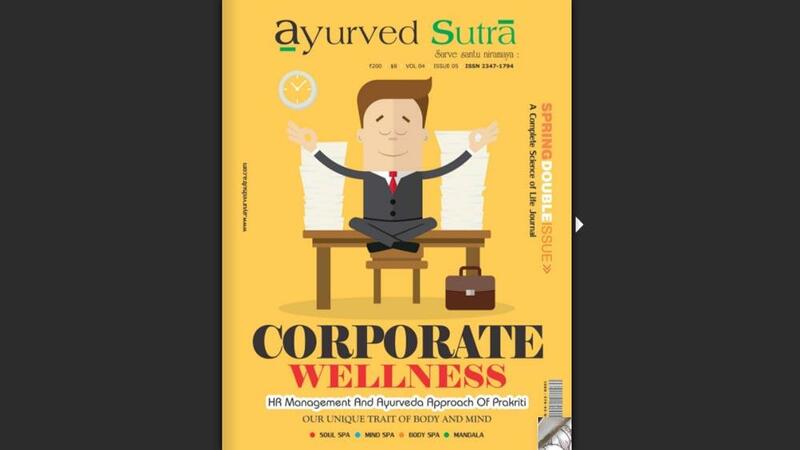 Since, the wellness industry is one of the most competitive industry, which constantly needs to be at par with the changing moods and demands, the awards aims at raising service standards and applauding the high benchmarks set by players. 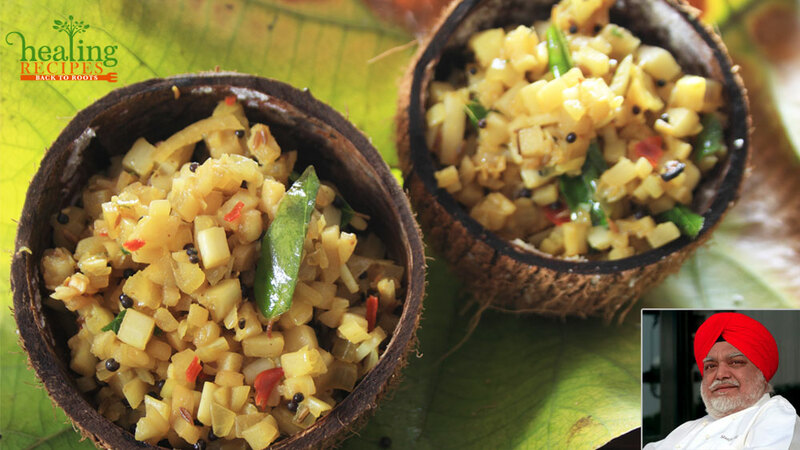 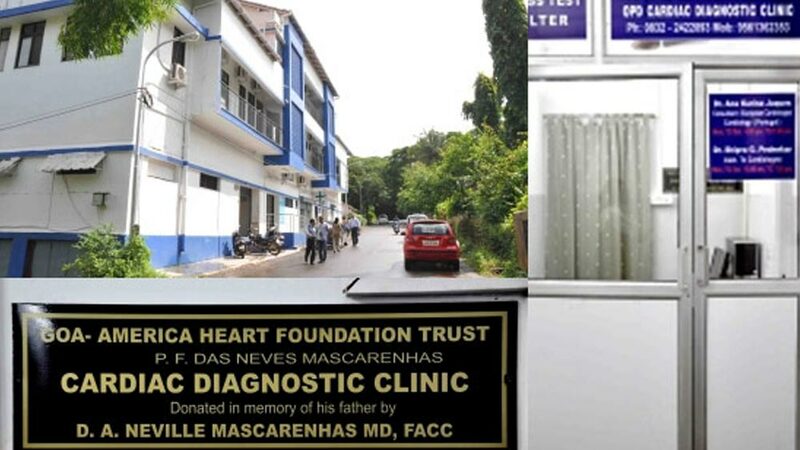 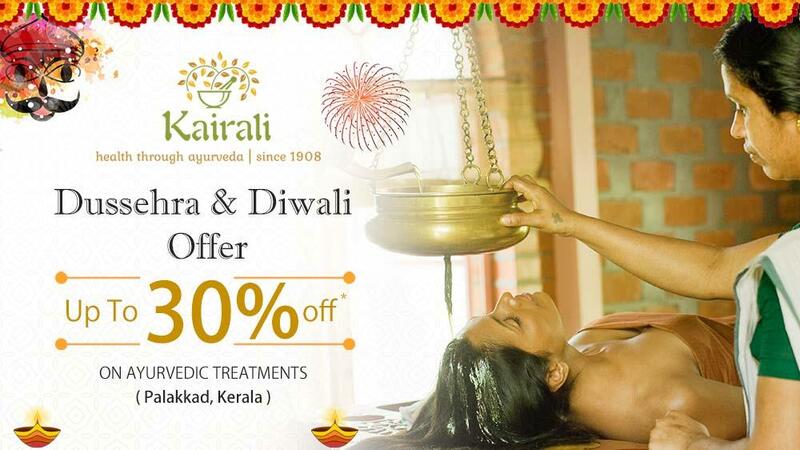 This was not the first time for Kairali. 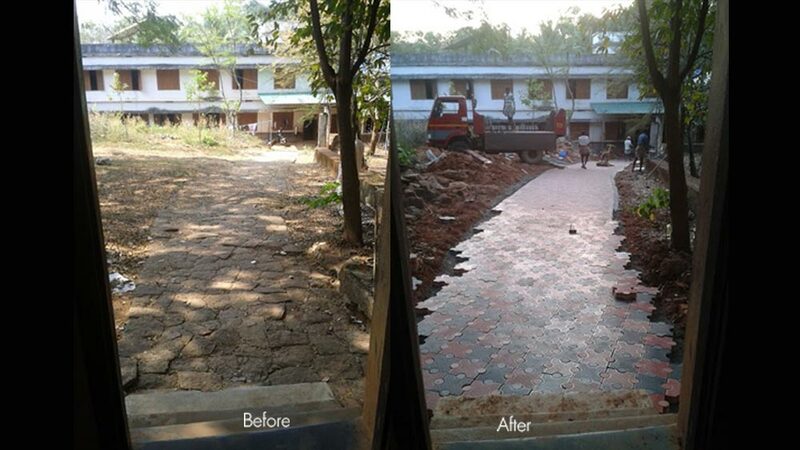 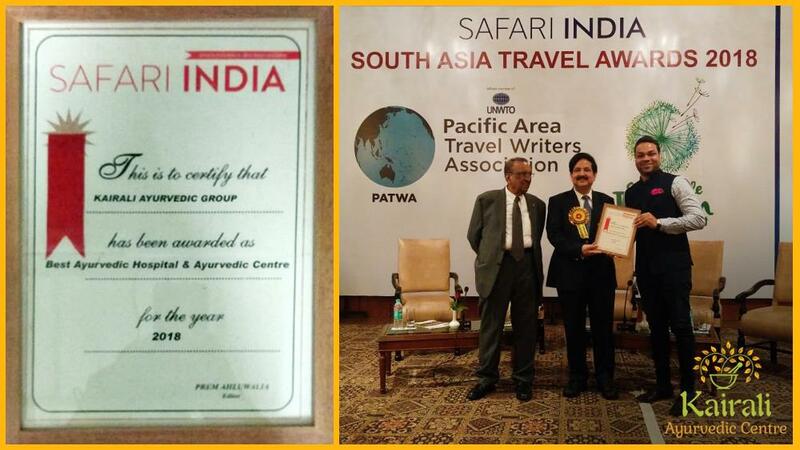 It had been previously as well recognized for all the efforts it put in. 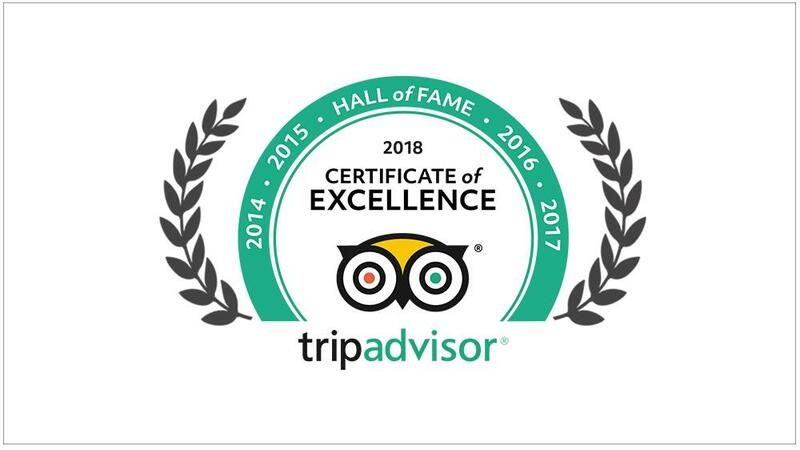 This was another star in its list of achievements. 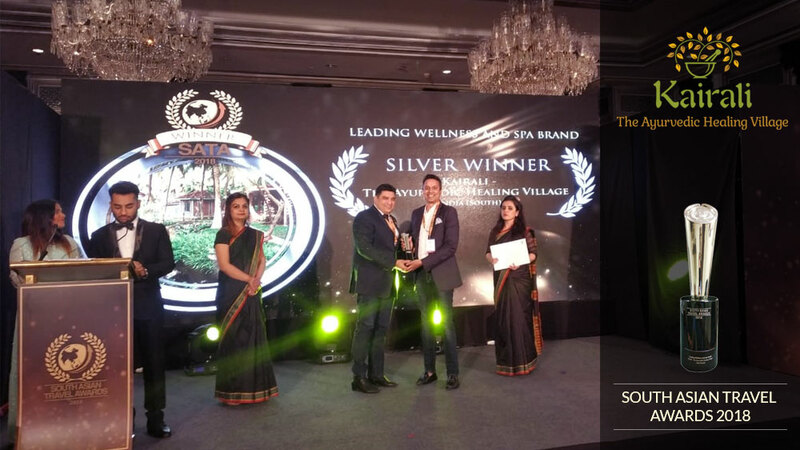 Earlier it had been a proud winner of 'Health and Medical Travel Destination of the Year Award 2017', ‘The World Travel Award 2016’, ‘Best Destination Spa 2015’ and many others. 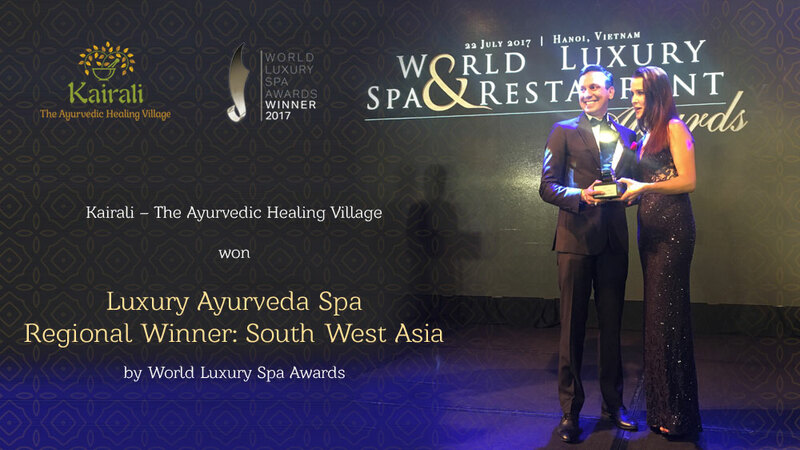 Accepted as the pinnacle of achievement for luxury spas worldwide, the Awards celebrate the ultimate achievement in service excellence. 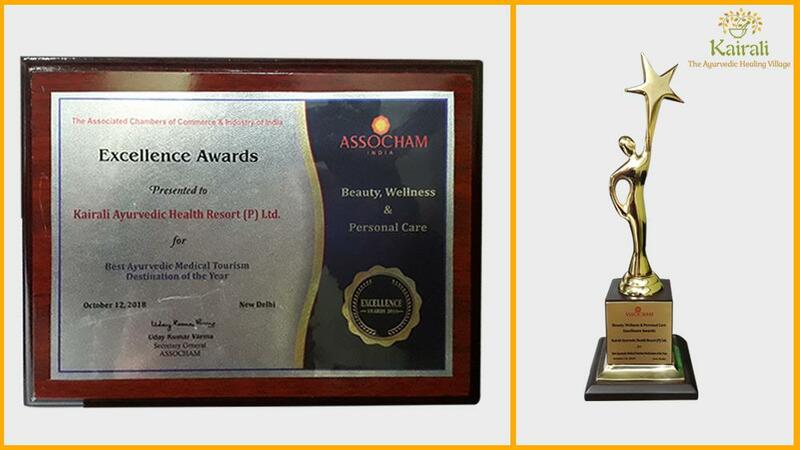 It is about rewarding and congratulating spas that have excelled beyond the normal call of duty. 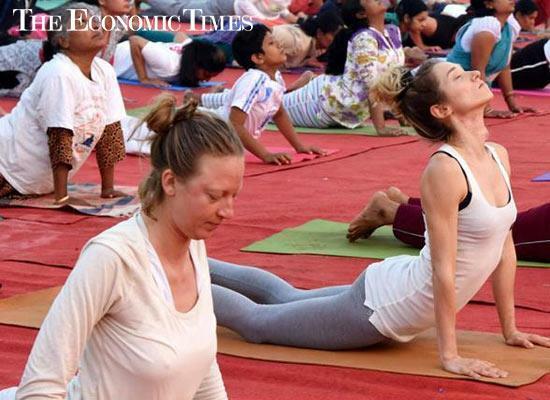 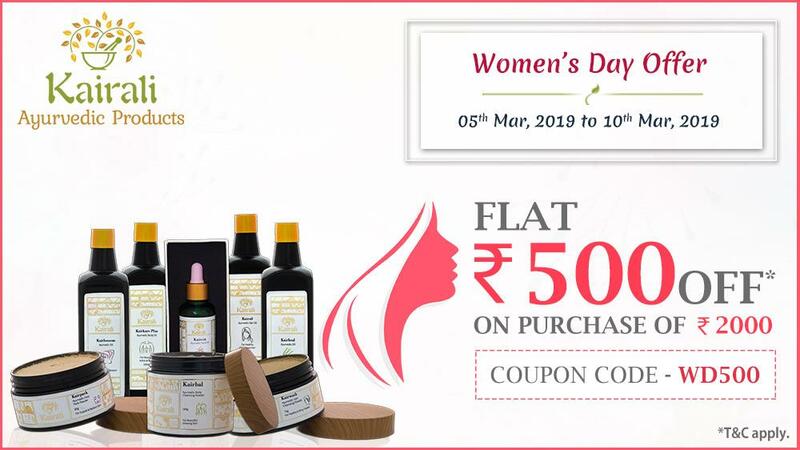 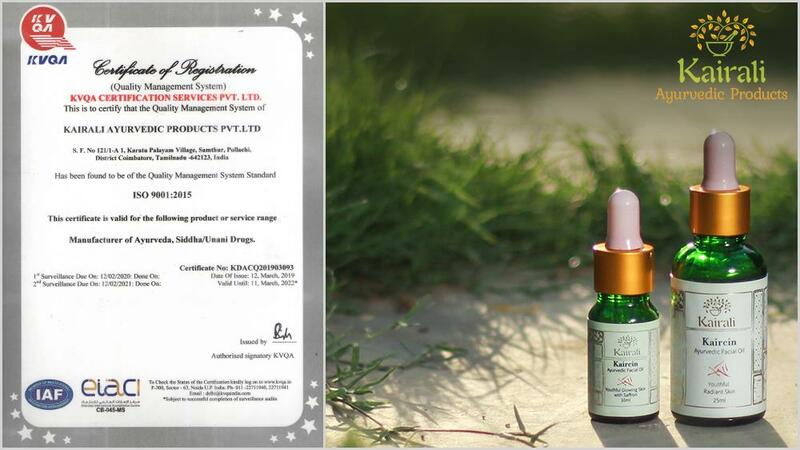 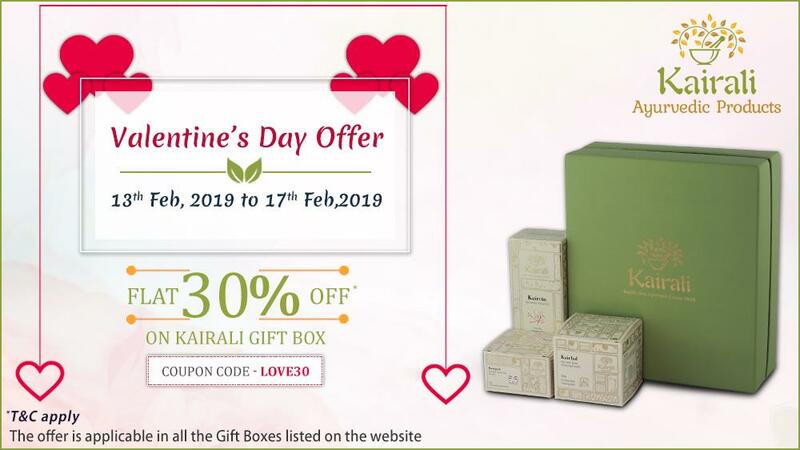 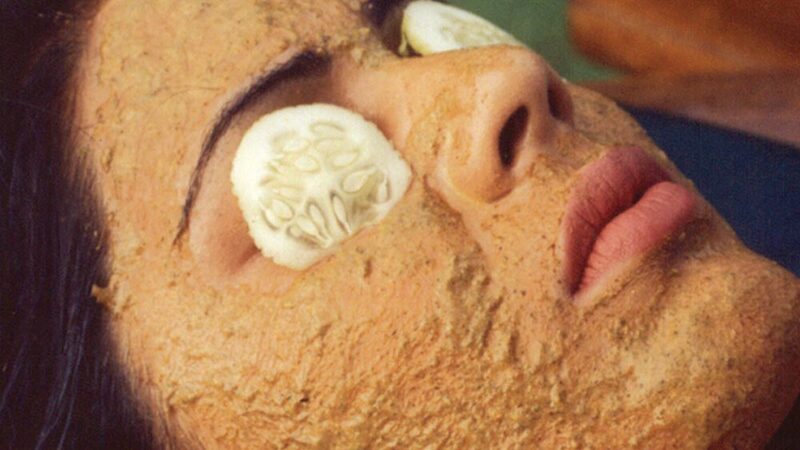 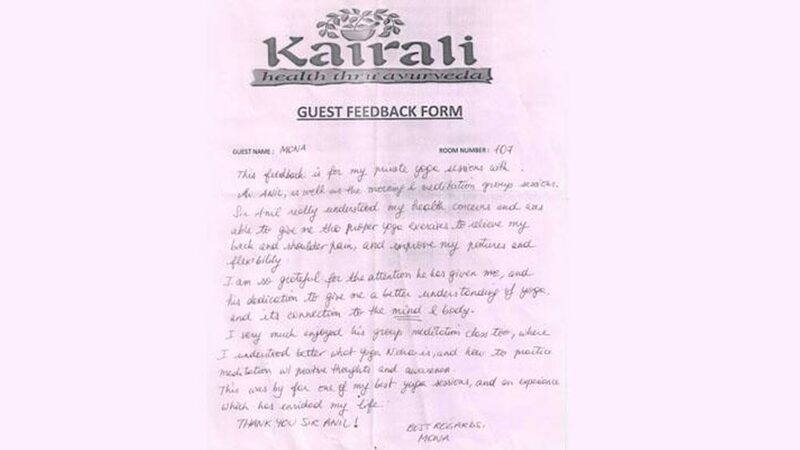 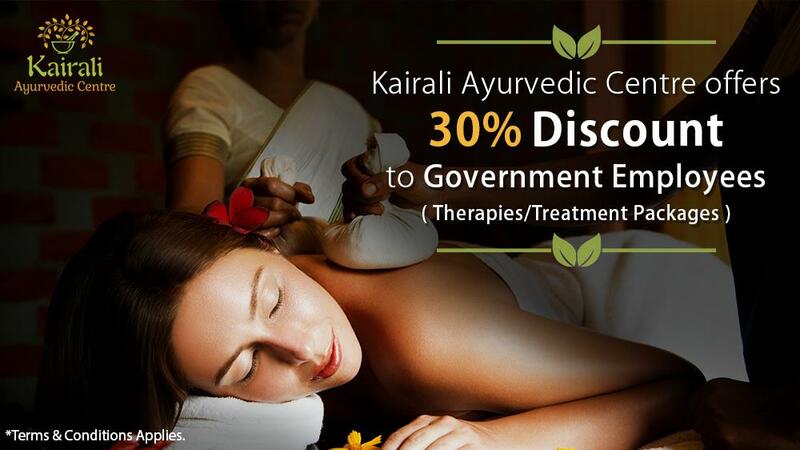 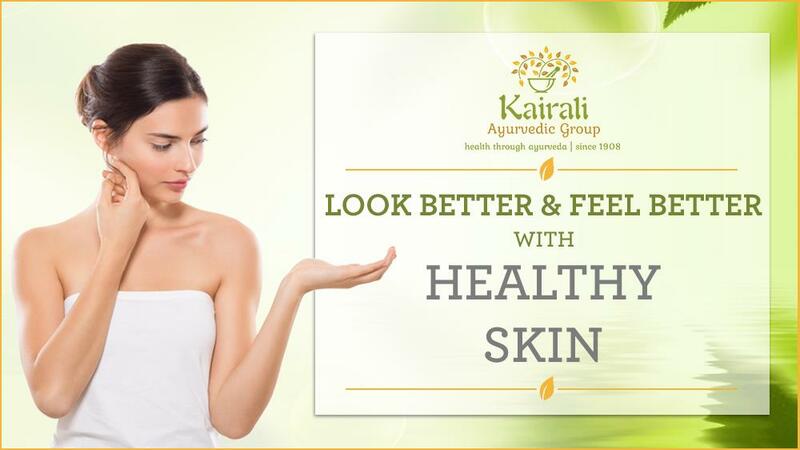 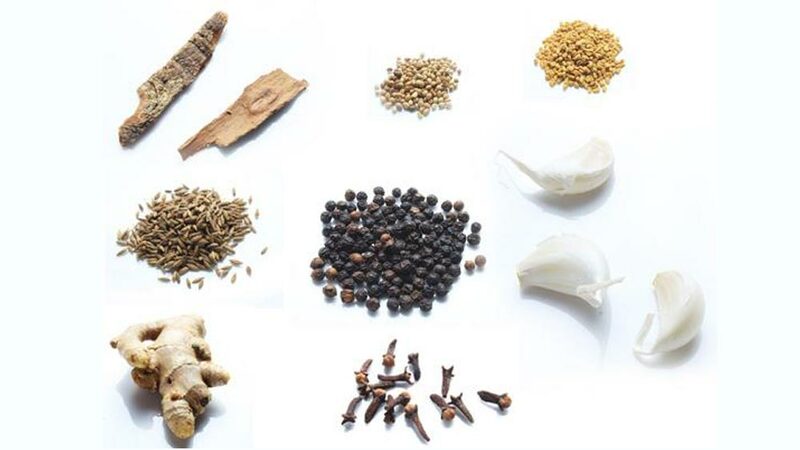 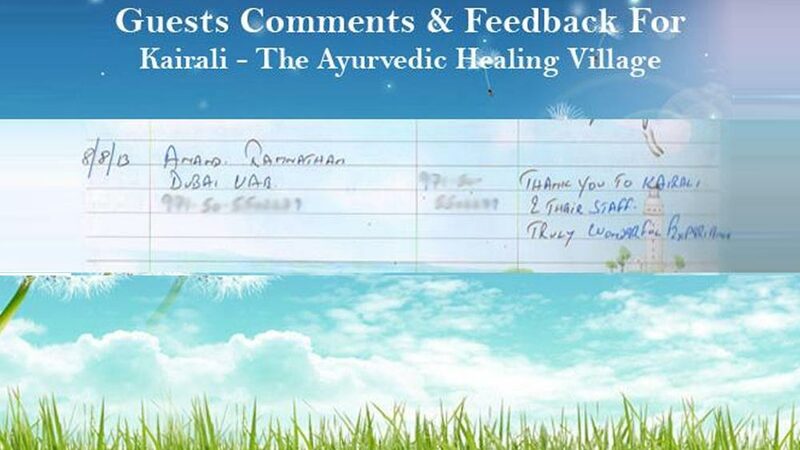 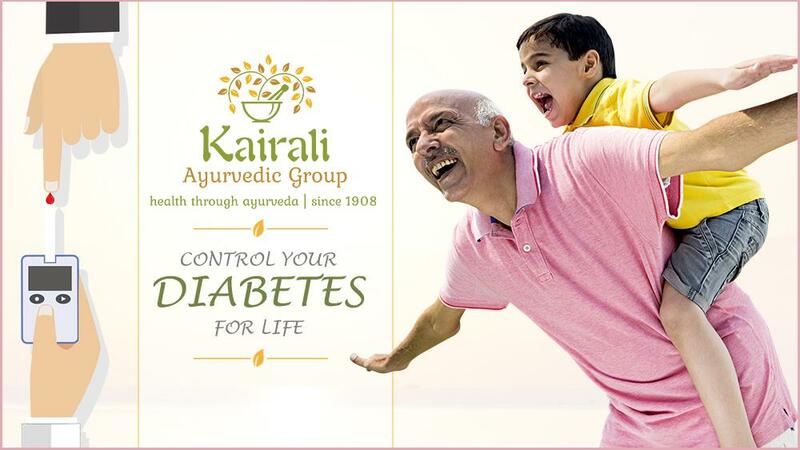 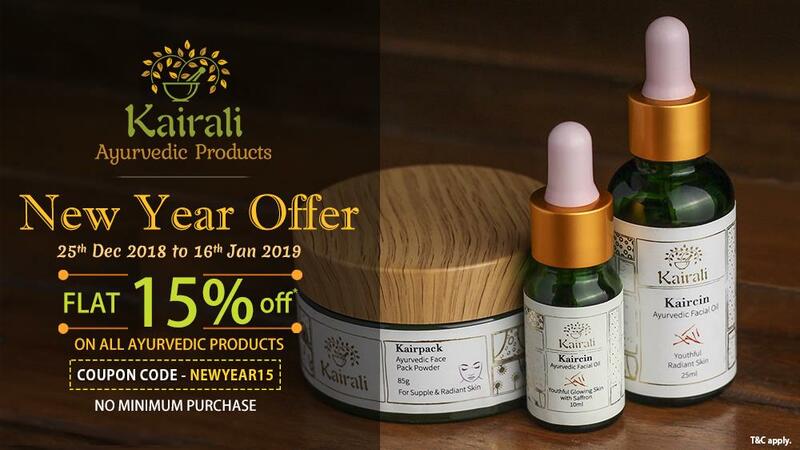 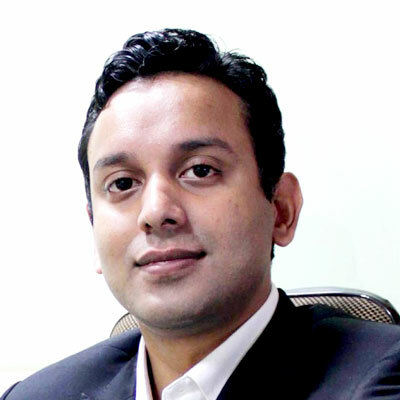 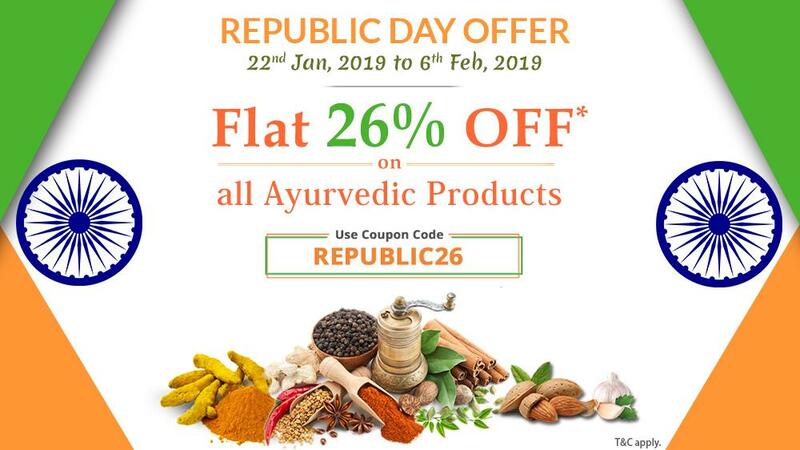 Kairali Ayurvedic Group is constantly putting in efforts to raise its service standards to be able to attract the attention of the global-seekers. 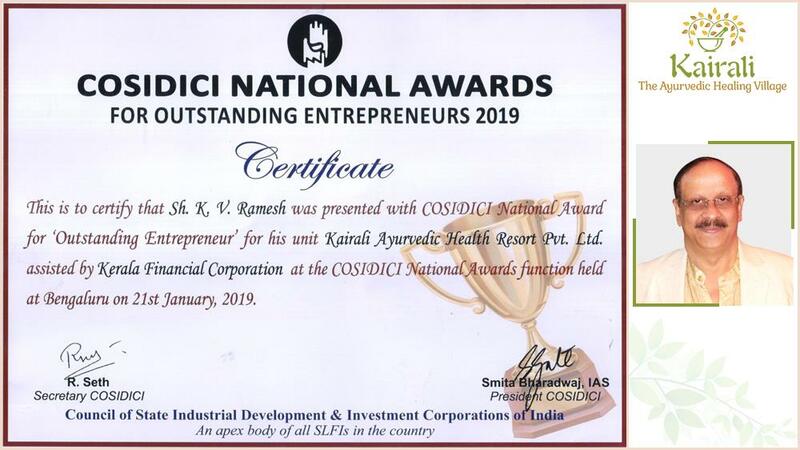 It takes you away from worries life while simultaneously enjoying the advanced and unconventional technology like cyber centre for e-mail, internet, an amphitheatre for traditional programs etc., it boast of offering the best of the best. 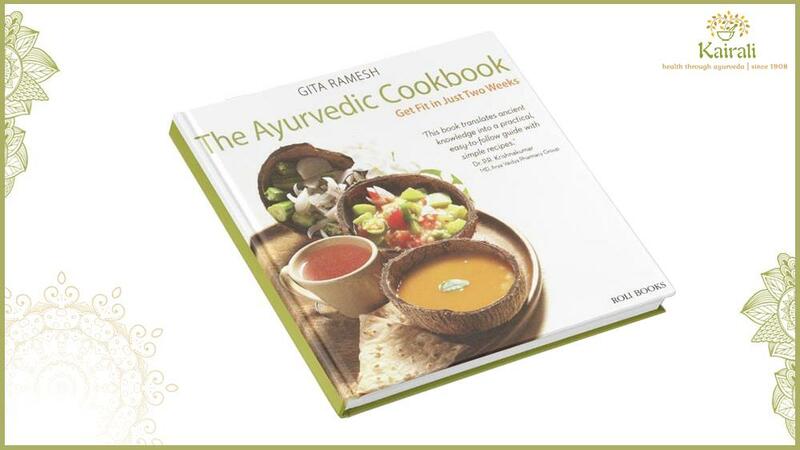 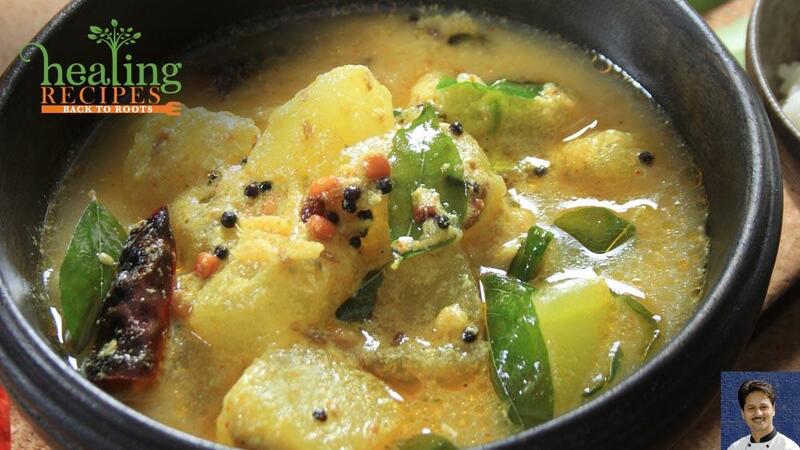 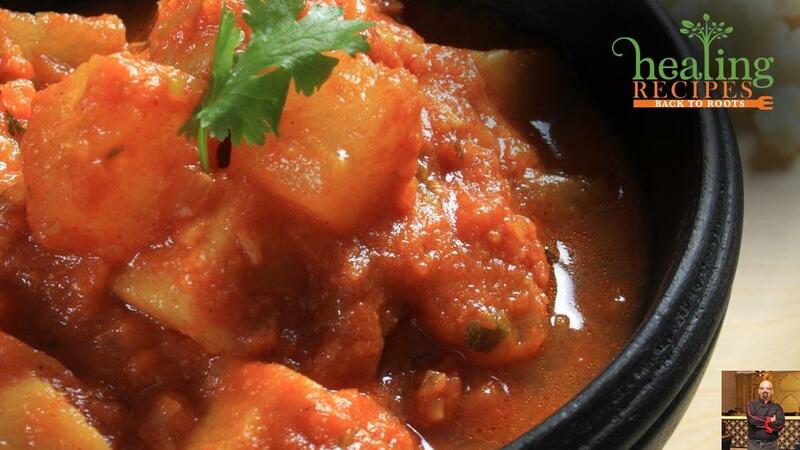 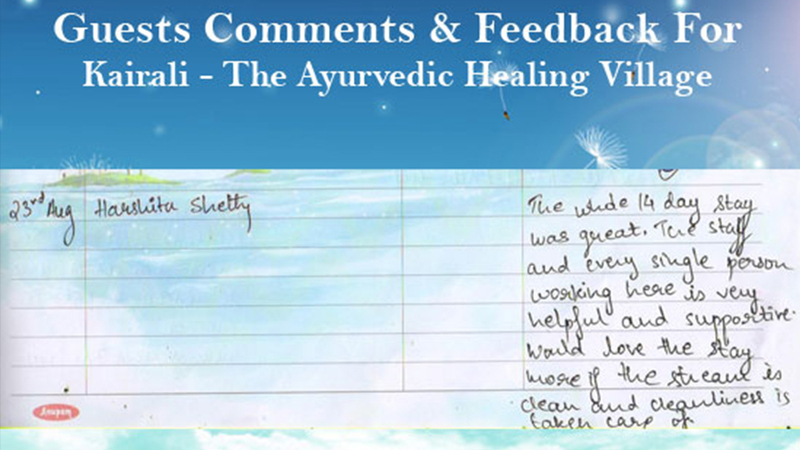 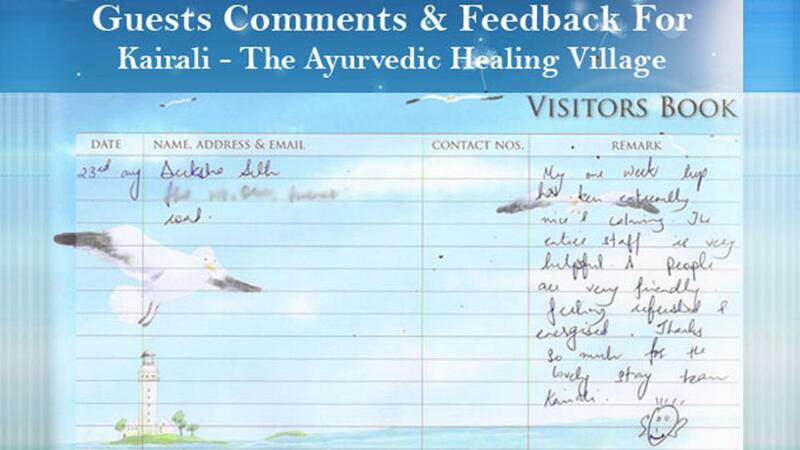 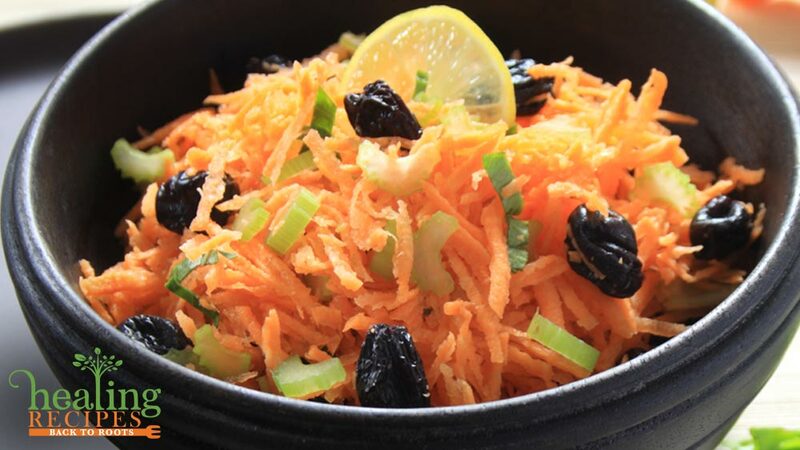 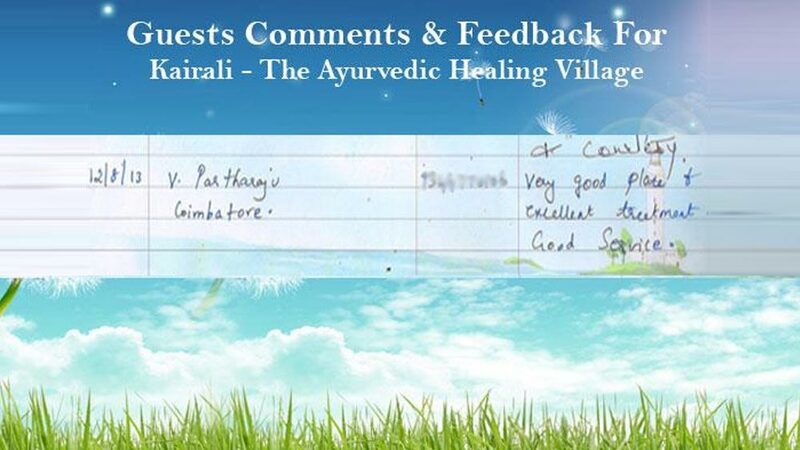 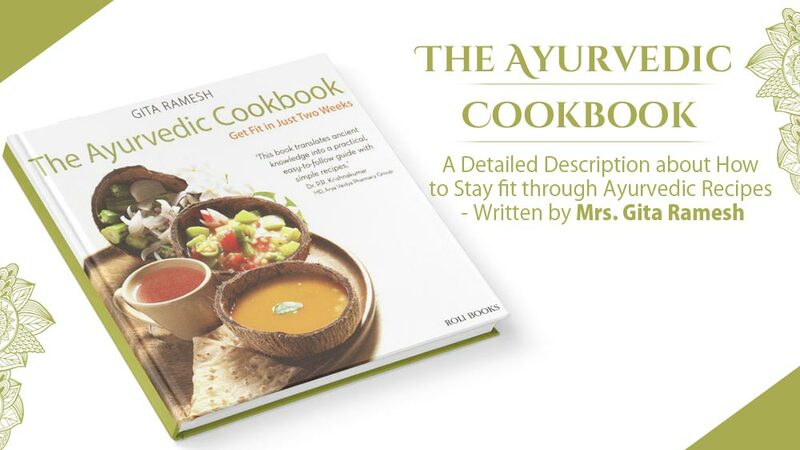 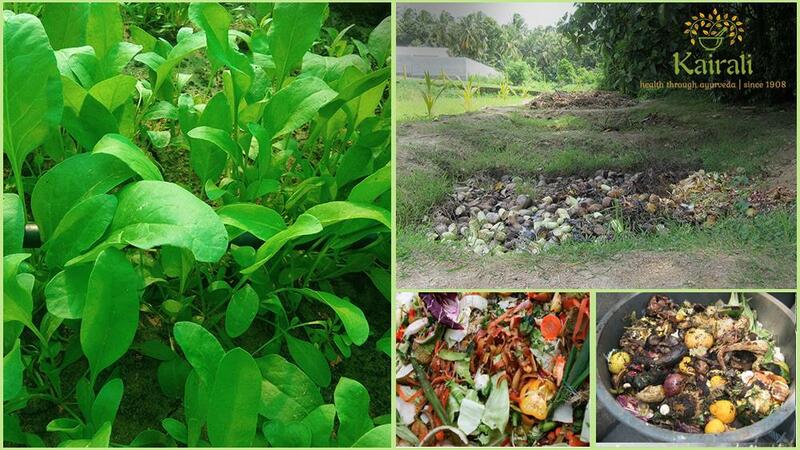 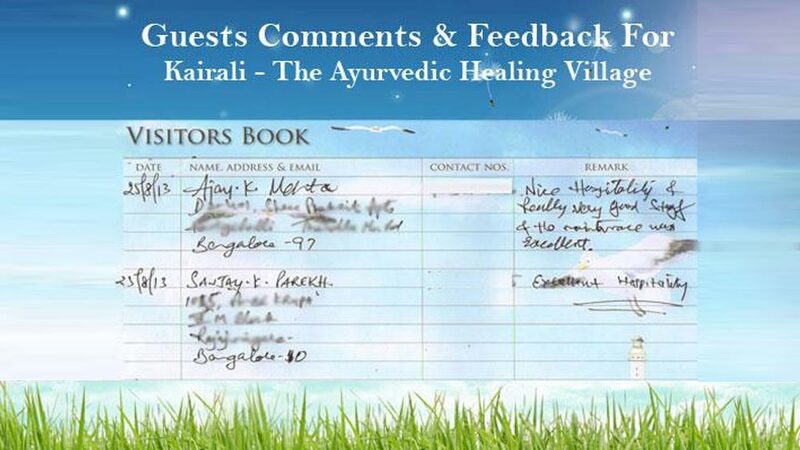 The seekers savor Ayurvedic therapies, organic and nutritious food while re-discovering themselves. 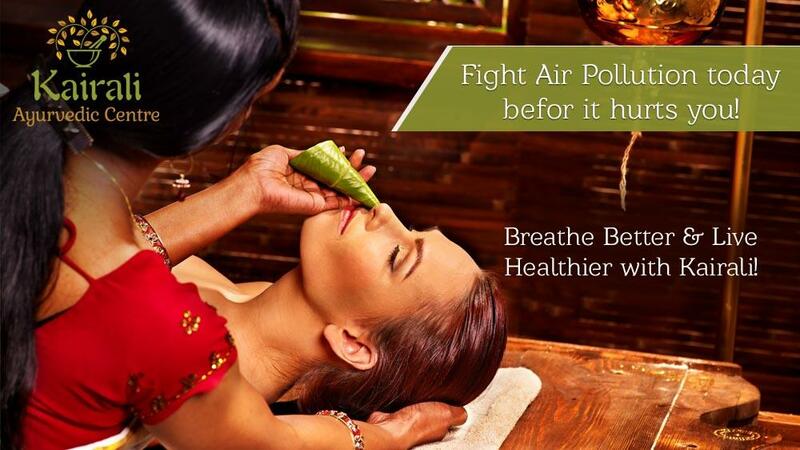 Personal attention is the prime focus. 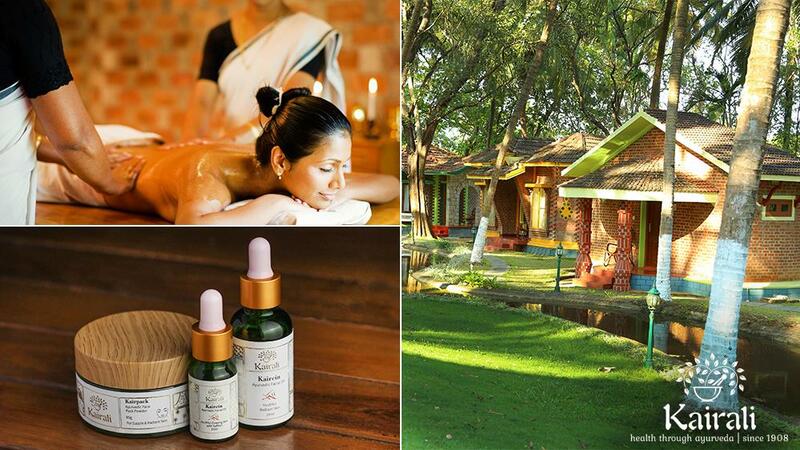 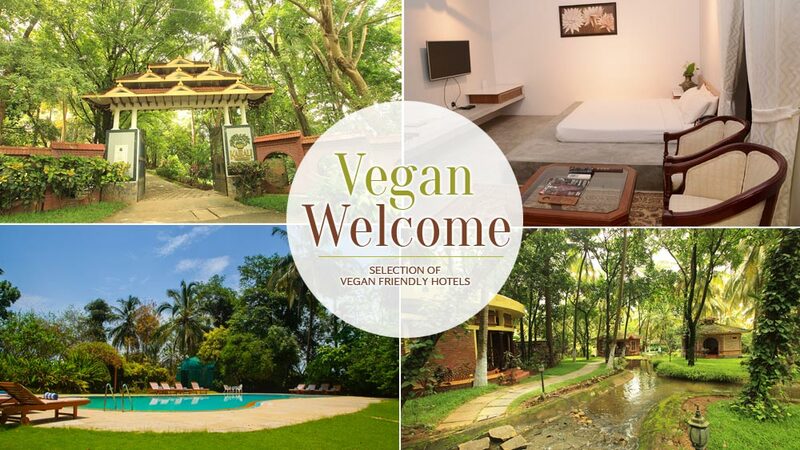 The Ayurvedic Healing Village has 30 exclusive villas, each conforming to Vastu Shastra including Red Oxide flooring, a rare Valambari Conch shell and a gentle stream flowing around every villa. 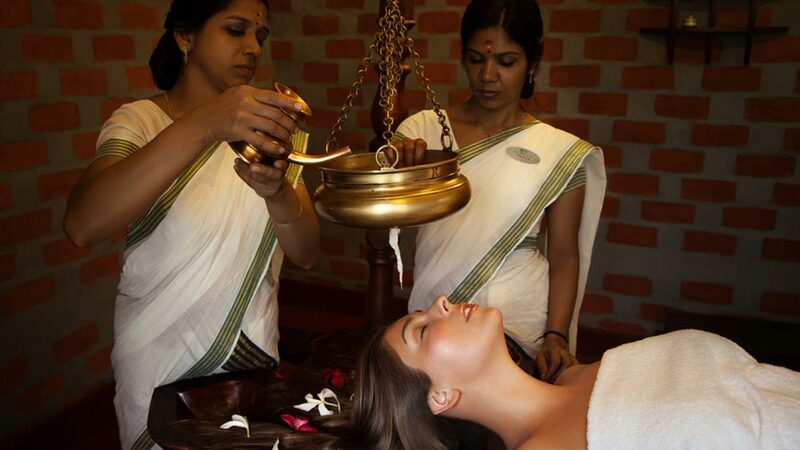 Yoga, Meditation, Astrology, Palmistry, nutrition, therapy, spiritual training and traditional Indian rituals (pujas) are part of the routine at the resort. 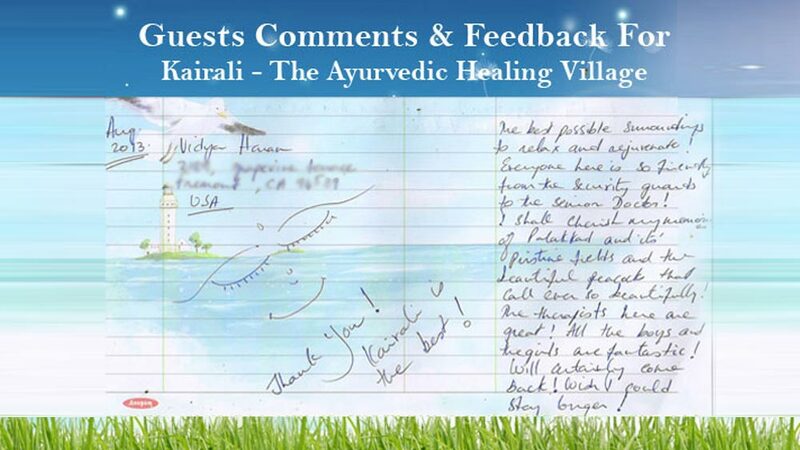 The nature endows the Healing Village with therapeutic and restorative powers. 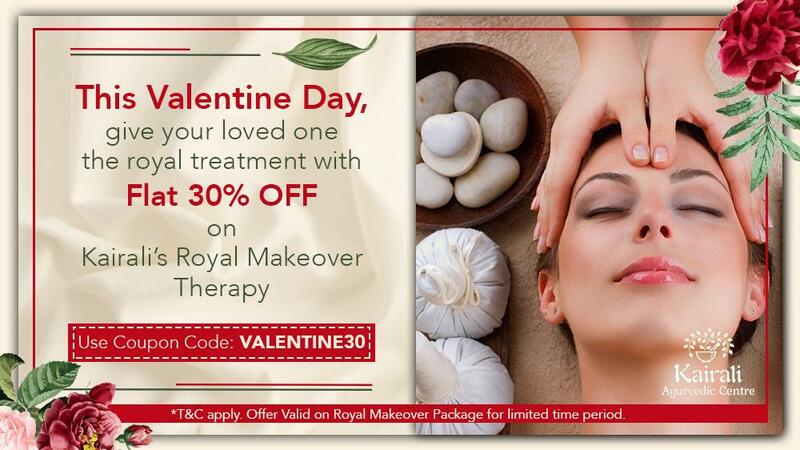 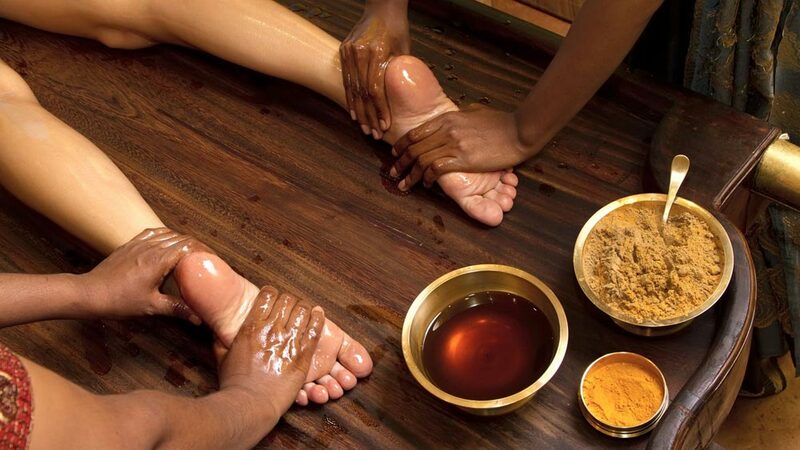 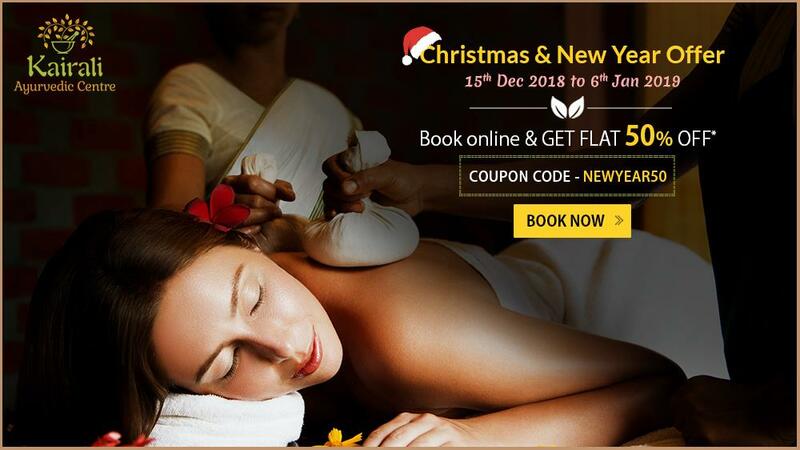 Veteran masseurs and expert doctors at the holistic resort use the ancient ayurvedic procedures to facilitate seekers with an elite experience and arrange for a rendezvous with their real self.